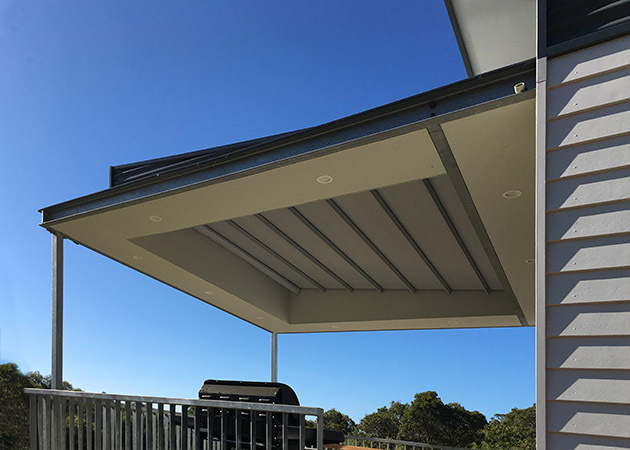 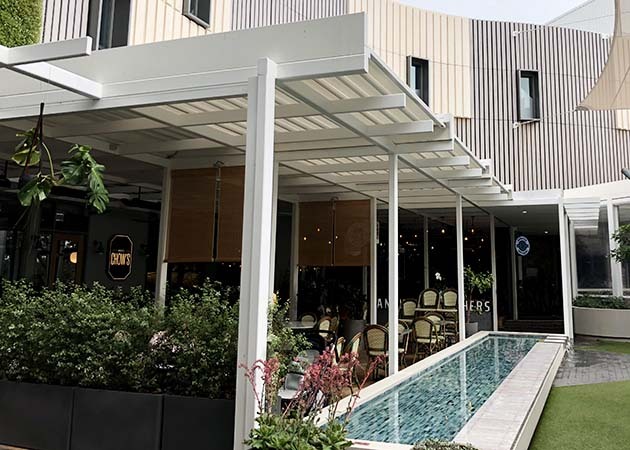 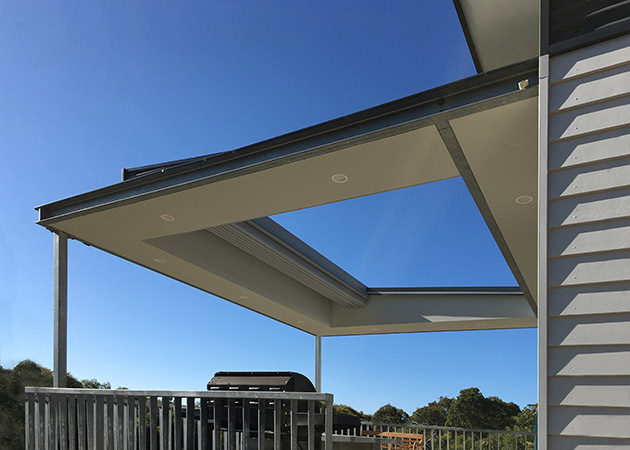 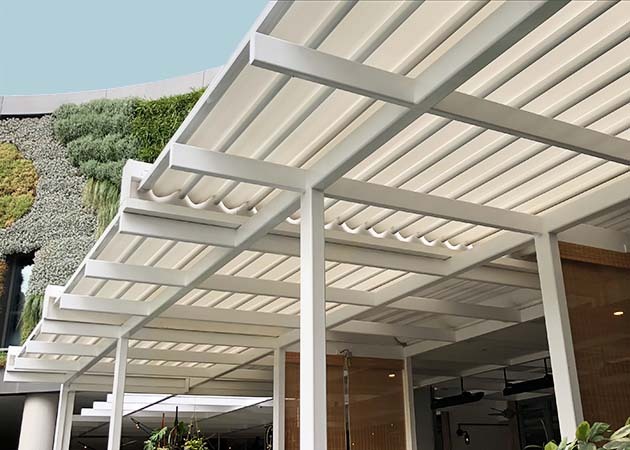 Waterproof and highly wind resistant, our Sheraton Retractable Roofs are very sophisticated automated roof systems that have been designed to withstand all the elements and unobtrusively compliment outdoor areas. 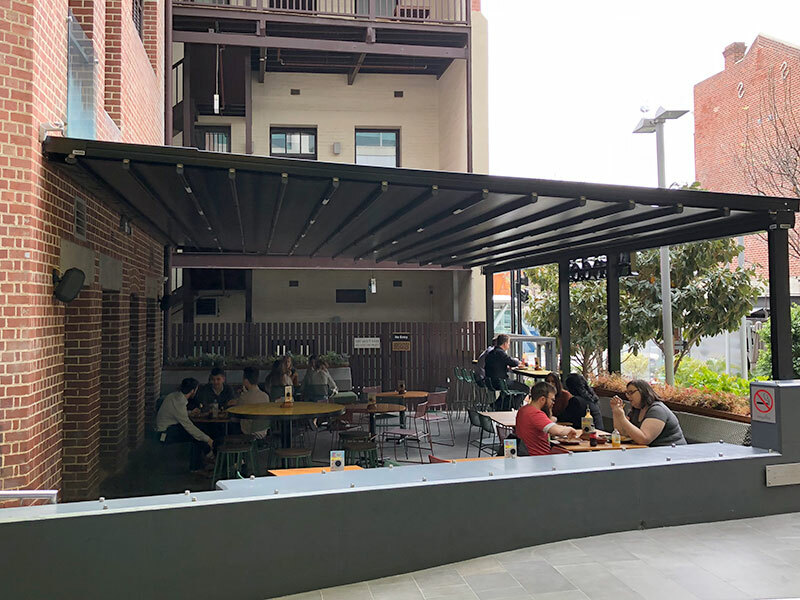 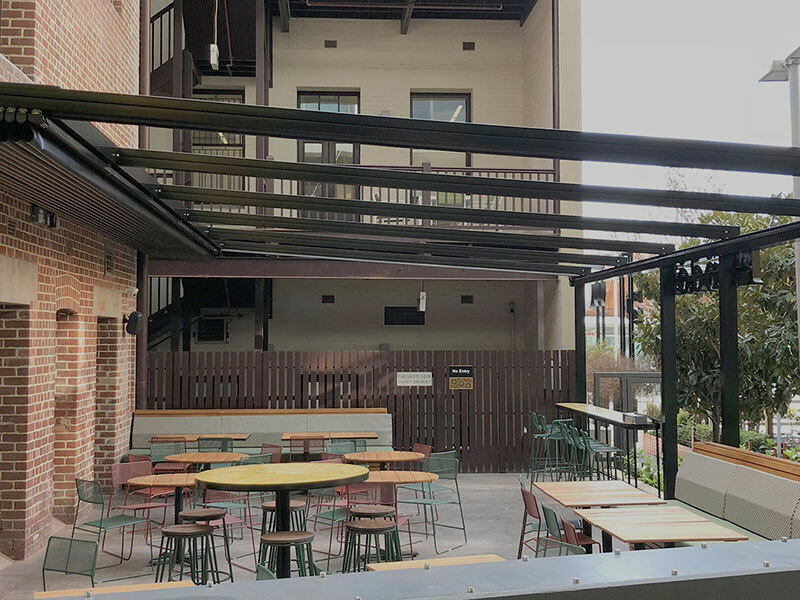 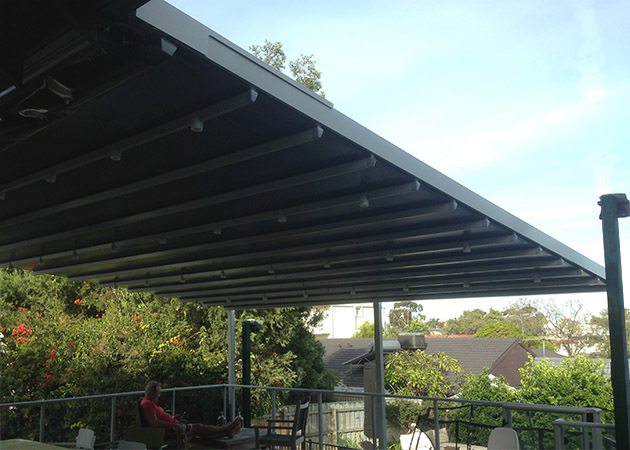 Our waterproof retractable roofs are most commonly used in commercial settings where carefree alfresco dining is required, however they are also ideal for the home and can turn your outdoor area into an all year round entertaining space. 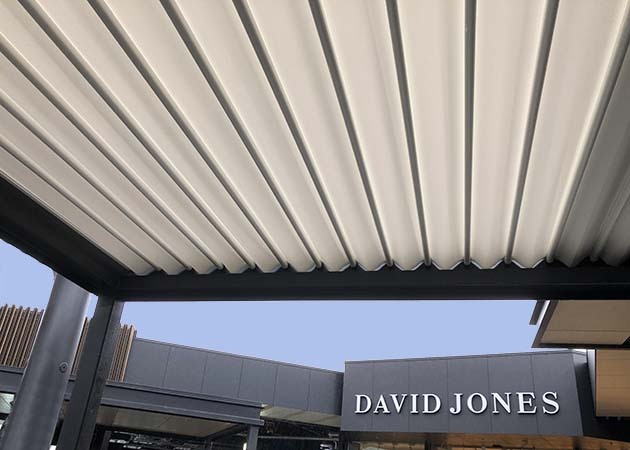 Using the latest European design and engineering our Sheraton Retractable Roof range is made from architectural grade aluminium and stainless steel fixtures that have been developed to ensure smooth operation and high durability.